Governor's Motorsports has the most reliable towing service in the Manchester CT area. Frustrated and stranded because a car or truck won’t start? Has your vehicle broken down? When you are in need of a tow or are ready to take your broken down vehicle to get serviced, Governor’s Motorsports will transport your ride. Governor’s Motorsports is a locally owned and operated company that has been serving the residents of Manchester CT for all towing needs for many years. Our goal is to minimize the stress and hassle that comes with roadside emergencies. We always ensure that you get the quick, reliable service you need so that you’re not sitting around wondering when you’ll be able to fix your car’s problem. Our goal is to provide fast, efficient and knowledgeable towing services to the Manchester CT area. You need a towing service like Governor’s Motorsports because we have the drivers and the tow trucks prepped with tools and a variety of chains to tow away your vehicle with as little hassle as possible for you. Call when you need flatbed service, jump starts, tire changes, basic towing, emergency roadside towing, junk car removal, car lockouts and more. We also offer heavy duty towing for big rigs, heavy duty machinery as well as light towing for motorcycles. The staff at Governor’s Motorsports we values our customers. We go out of our way to make otherwise frustrating situations just a bit easier. 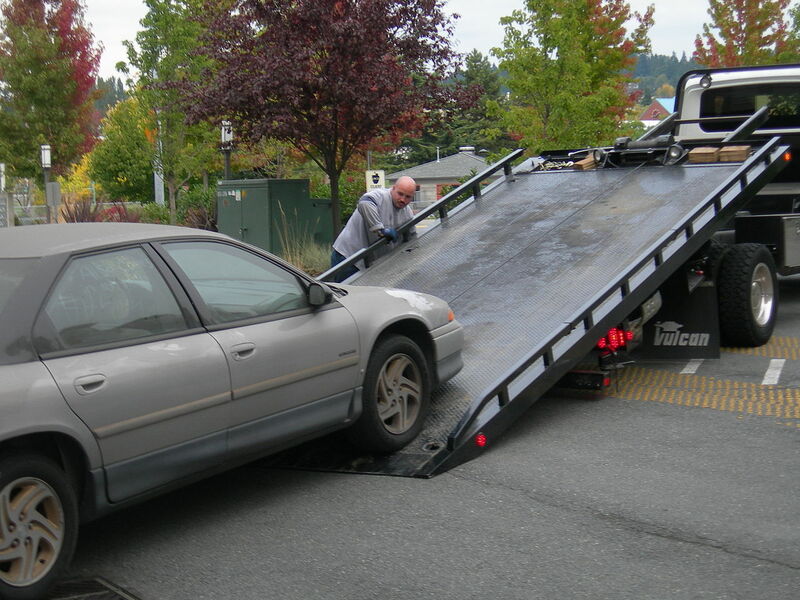 The next time you find yourself in need of a towing service, call us at once. We're fully insured and bonded so you can have added confidence when trusting us with your vehicle. Call 860-291-8733.